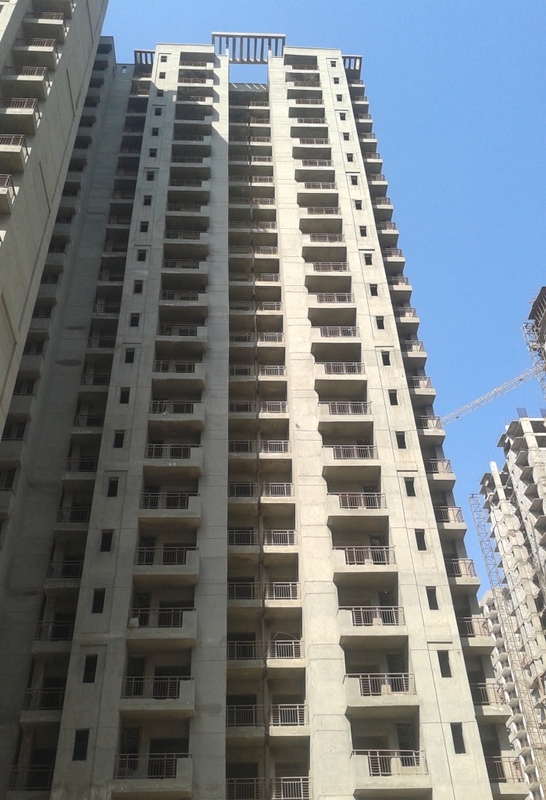 Resale ready to move flats in Noida is the measure demanded by end users with affordable price. PropMudra Real Estate Services offer the resale flats in Noida, Greater Noida and Gurgaon. We have direct seller to sell out own flats because they are the investor to purchase the flats at pre-launch of the project and right now they want to sell out with market price. 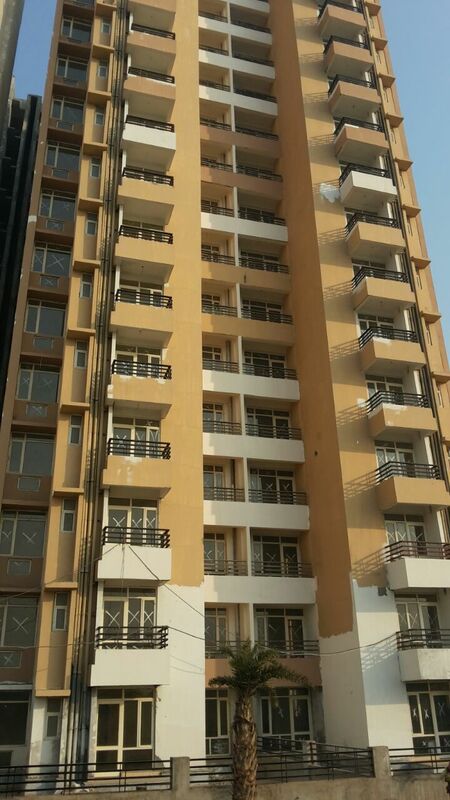 Today Homes has beautifully appointed Today Ridge Residency in the posh locality of Sector-135, Noida. 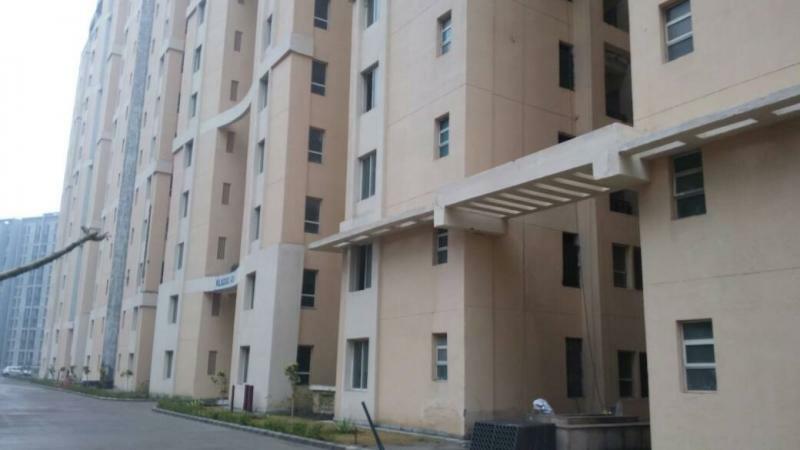 These high -rise homes with the modern amenities are in the vicinity of all the main areas of the city. Today Ridge Residency offers beautifully crafted 2BHK, 3BHK and 4BHK flats with study and servant room and commercial plaza as well. Starting at affordable prices in the suburbs of 13 acres, are best property deals to invest in. This project is partial ready to move.Some towers has been delivered and few are under construction. Bordering with Noida – Expressway, Sector 135 is an imminent locality in Gautam Budh Nagar. 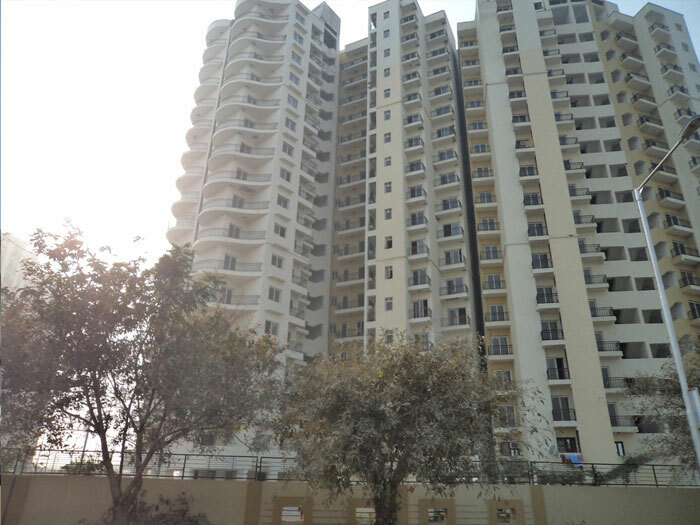 Development in Sector 135 Noida (India) is fast growing owing to reasonable prices and connectivity to Delhi, Noida, Greater Noida and Ghaziabad. The FNG (Faridabad-Noida- Expressway) is ongoing which is further expected to reduce the traffic experienced by daily travelers. 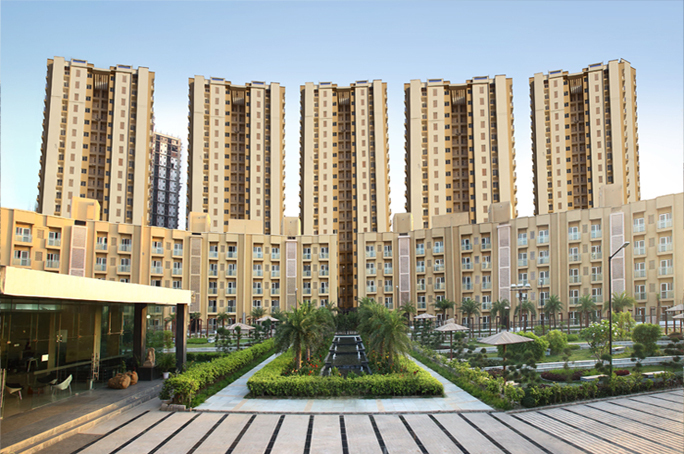 Sector 134 Noida, real estate prices are on the rise due to well-developed infrastructure and connectivity through the Noida – Expressway. 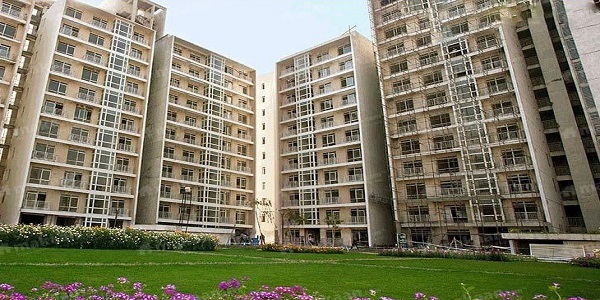 Jaypee Greens is the leading builder to come up with its project in Sector 135.